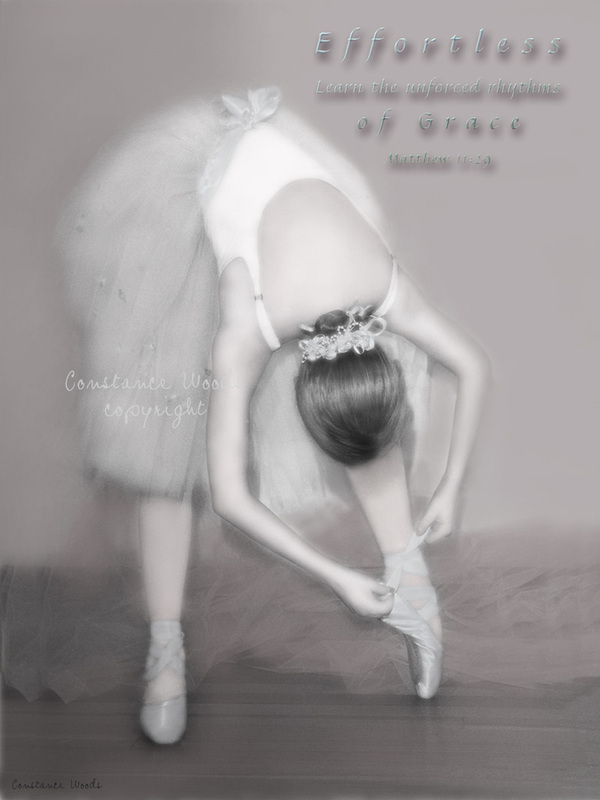 "Learn the unforced rhythms of grace . . ."
Dedicated to my nice, Esther (seen here). She is beautiful in every way.